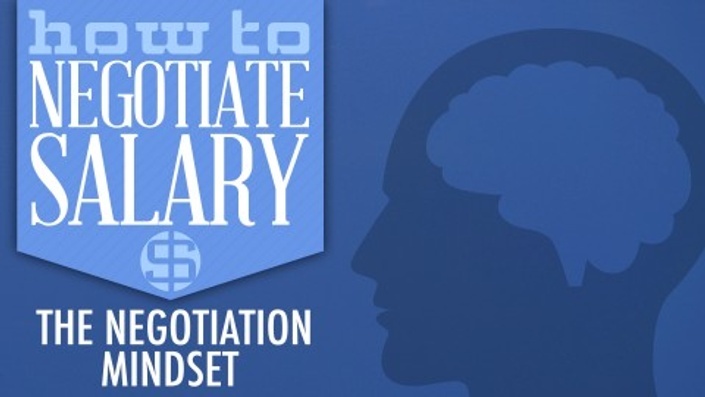 Learn how to negotiate your salary with my interactive, online video courses. Click a course icon below to learn more. New to negotiation? Start here. 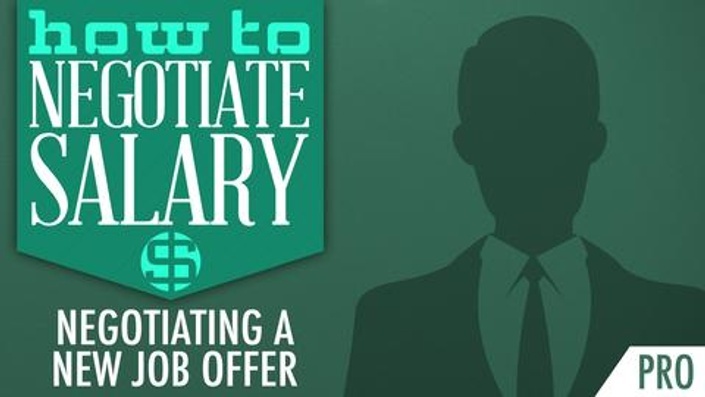 Learn the importance of salary negotiation in under 20 minutes with this entertaining and informative intro course. Interviewing for a new job? Earn $1000s by knowing your worth, learning what to say, and negotiating salary and benefits with confidence. Pro edition. Looking for a raise at your current job? 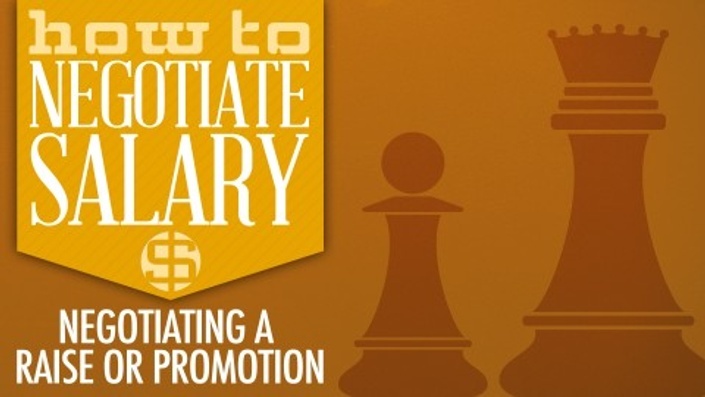 Learn exactly what to say to negotiate a raise or promotion and get paid what you are worth.